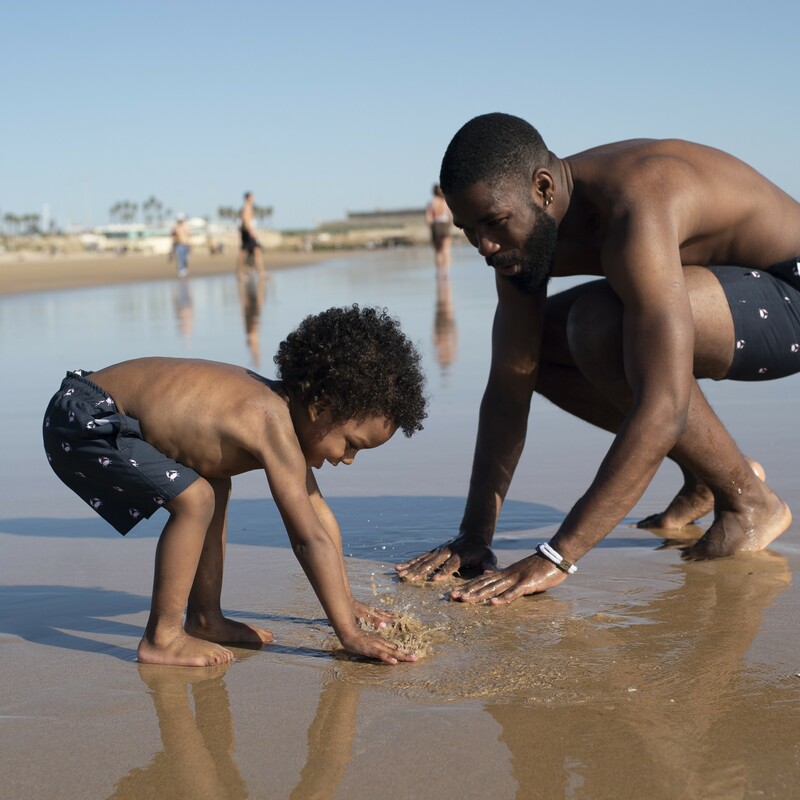 Exploring sandy beaches, checking out rock pools, riding your first big waves… nothing beats the freedom and fun of the beach when you’re young. 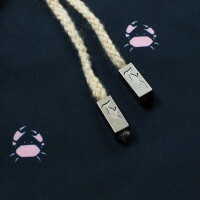 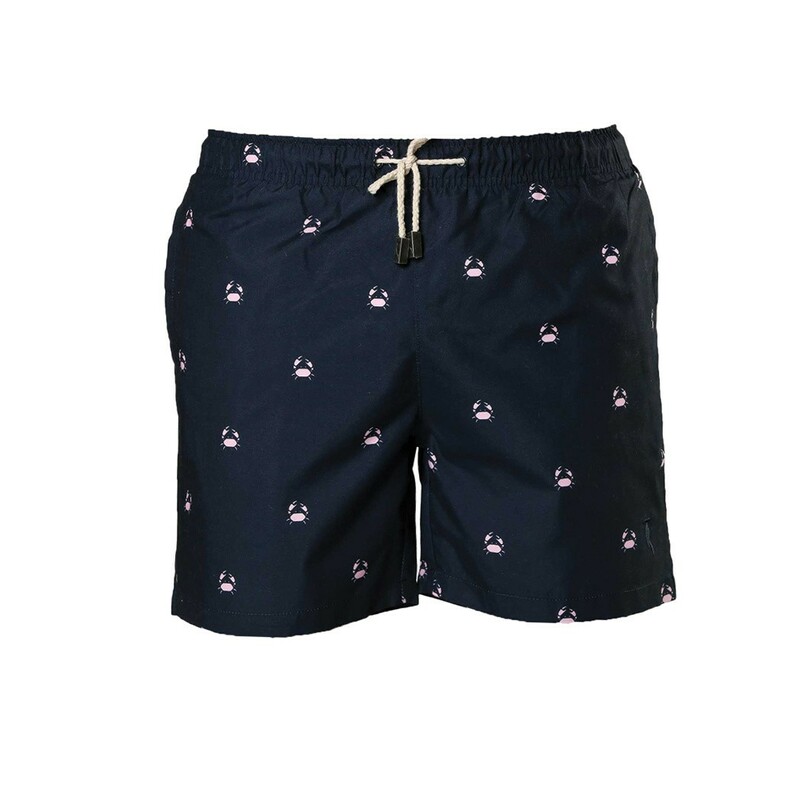 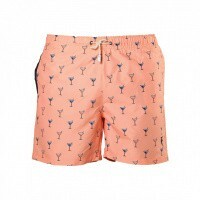 These cool and stylish swim shorts, with their distinctive crab design and gorgeously rich colour, are the perfect embodiment of the kind of adventures your boy will be having when travelling the world by your side. 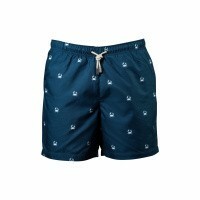 Comfortable, stylish, and sure to feel great as you dive into the water or laze around on the sands, these swim shorts from Sanwin are going to look fantastic and provide the key to no end of escapades! 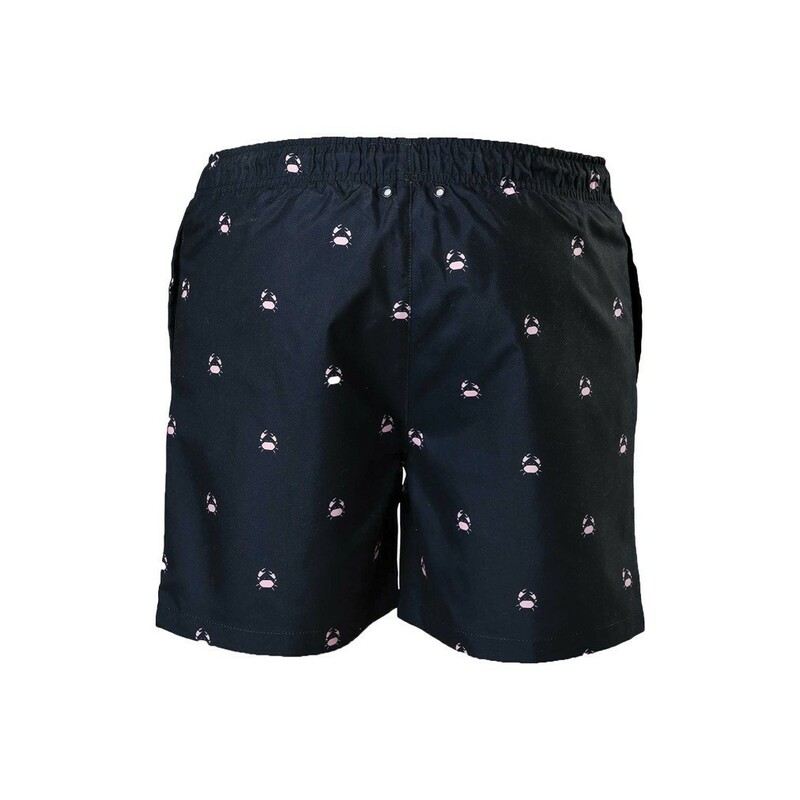 As with every Sanwin product for both kids and their parents, these shorts have been made to the highest specifications, from fabrics which simply won’t let you down. 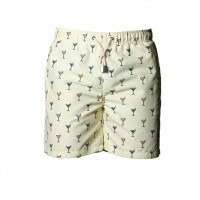 Get out there and expand your horizons - that’s the Sanwin way!